Pirates! Aliens! Space Travel! 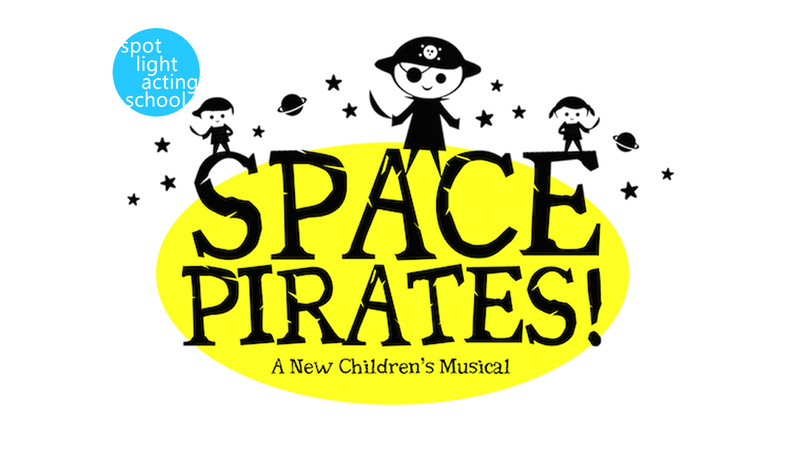 Space Pirates tells the story of Gabby, a kid who gets picked on during a school trip to the museum. Everything quickly changes when an alien spaceship accidentally beams Gabby and her classmates up to outer space. Things go from bad to worse when the alien spaceship is suddenly attacked by SPACE PIRATES! It’s only after this whirlwind space adventure that Gabby becomes comfortable in her own skin, and her classmates appreciate her for who she is.